This week we have a new release of the Graph Algorithms library and an eBook explaining how to use it. Global Witness published their final report on graphing the UK company ownership register with Neo4j, Emil is interviewed about using Neo4j to store POLE data, and more! 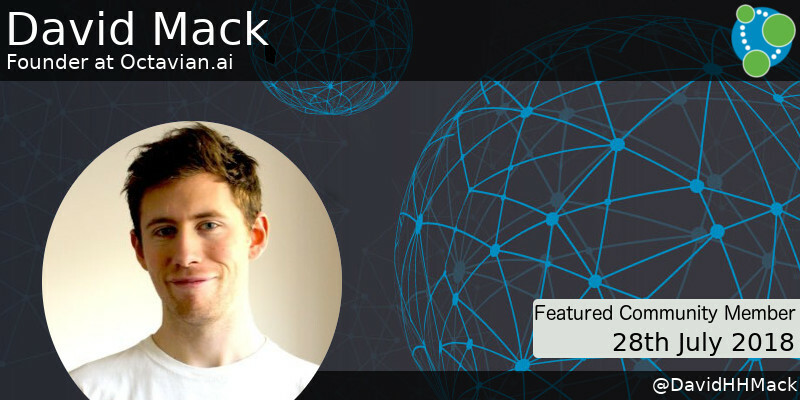 This week’s featured community member is David Mack, Founder at Octavian.ai. David has been doing a lot of research around graph based machine learning and has published blog posts explaining how to use Keras with Neo4j, as well as how to make review predictions using Neo4j and Tensorflow. Most recently David has been writing about Neural Graph Memory, a new architecture for connecting neural networks to knowledge graphs, and has shown how to use sequence translation to convert English questions to Cypher queries. David also writes more generally about machine learning, including things to learn for developing and researching ML and how to pick the best learning rate for your machine learning project. On behalf of the Neo4j and machine learning communities, thanks for all your work David! Richard Müller, Dirk Mahler, Michael Hunger, Jens Nerche and Markus Harrer had their paper Towards an Open Source Stack to Create a Unified Data Source for Software Analysis and Visualization accepted to the IEEE Working Conference on Software Visualization. They’ve also published a video showing how the process works. Maria Scharin has written an experience report from participating as a trainer at the first ever Pink Programming Data Science Camp. Global Witness have published the final report on graphing the UK company ownership register with Neo4j. Adam Hill explained more about the way Neo4j was used in his talk at PyData London 2018. Chris Eyre shared some sample Neo4j queries for the contentful-to-neo4j graph. This week we released a new version of the Neo4j Graph Algorithms library, which now has support for the Random Walk and Personalized PageRank algorithms. 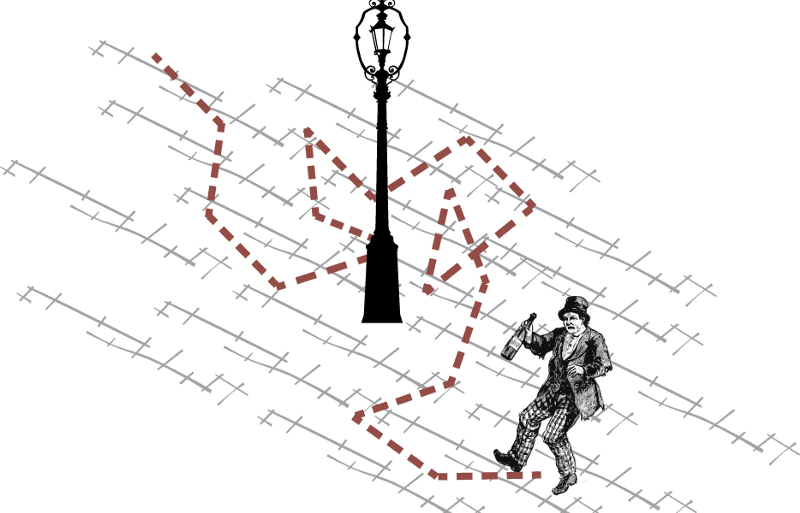 The Random Walk algorithm was contributed by Freya Behrens, Sebastian Bischoff, Pius Ladenburger, Julius Rückin, Laurenz Seidel, Fabian Stolp, Michael Vaichenker and Adrian Ziegler of the MetaExp-Project, so a big thanks to them for their work. We’ve also fixed bugs with the Closeness Centrality and Delta Stepping algorithms, and the Yen’s shortest path algorithm now stores a relationship property containing the costs of relationships on the shortest paths it’s calculated. 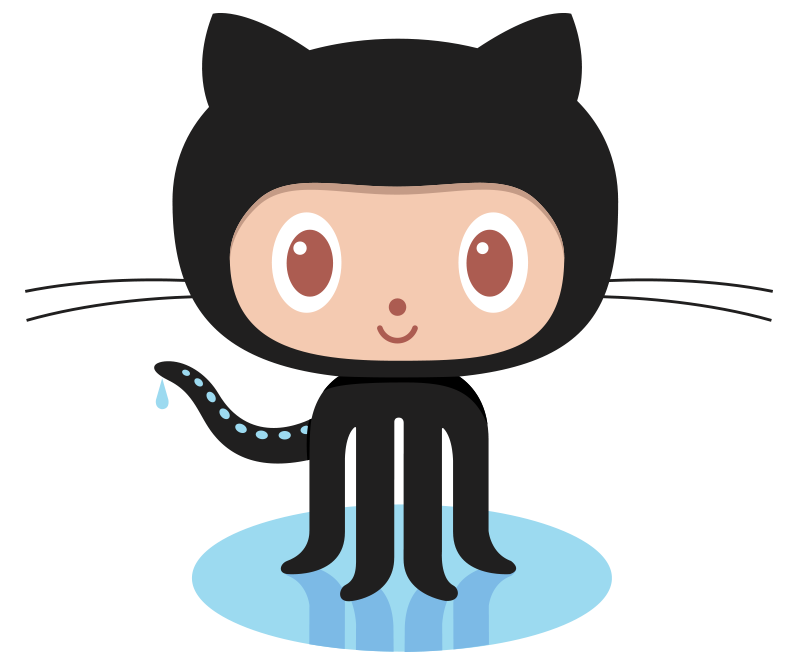 On my GitHub travels I came across a few interesting projects that you can take a look at if you get some time over the weekend. WikiLink is a web project that allows faster searching & graph visualization on the link network created between the Wikipedia Categories & Pages URLs. 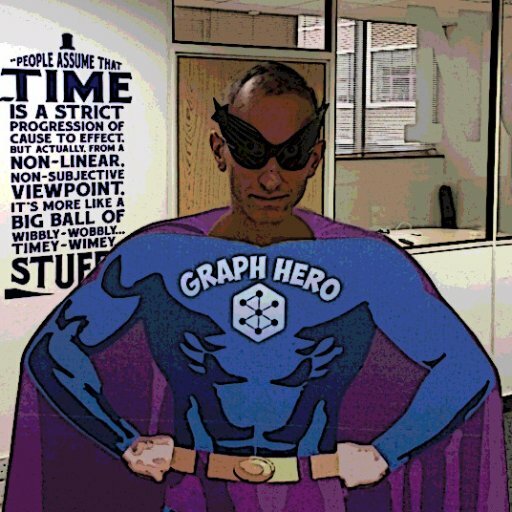 Hospital-Organ-Transplant-API is a Neo4j backed GraphQL API providing hospital organ transplant data. oswatcher is an open Neo4j database of operating systems. netscan-neo4j is an overlapping community detection algorithm plugin for Neo4j. family-history-app is a GRANDstack backed application used for organizing and securely holding your family memories. This week we released a Graph Algorithms eBook that I worked on with Amy Hodler. 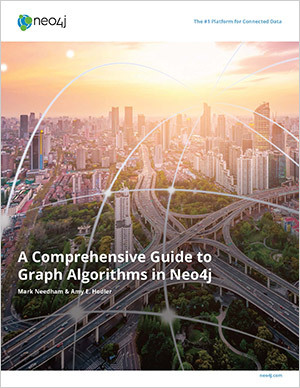 The book has two parts: the first gives an overview of graph algorithms and their uses, and the second is a practical guide for using the Neo4j Graph Algorithms library. Emil was interviewed by PublicNet in an article titled POLE and graph: A duo set on interpreting criminal networks. In the interview Emil explains how storing POLE (Person Object Location Entity) data in Neo4j can allow law enforcement agencies to run real-time queries to spot criminal networks and fraud rings. Joe Depeau also presented a webinar on this topic earlier this year. I came across a paper titled Mining functional annotations across species which is about the use of Neo4j and the Cytoscape visualization library to analyse and compare functionality across a number of genomes. Scott Sosna has written a blog post explaining how to use Neo4j OGM to build a family tree application.